UPDATE: We’ve updated this post! 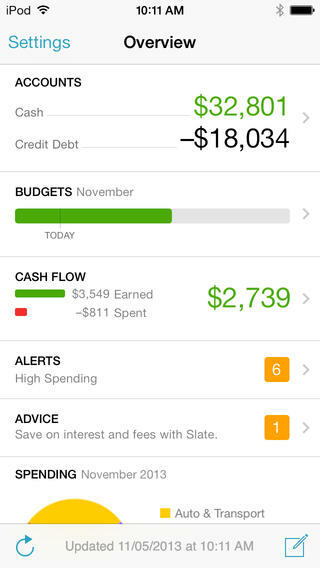 Check out our Top Personal Finance Apps of 2015! We’re about two weeks into January, which means the excitement we felt for our New Year’s resolutions is starting to wane. Or perhaps for some of us it has already wilted and died. Boooo! If so, time to replant that baby! And although we can’t help you feel excited about ingesting that kale you bought last week, we’ll try to help reignite your excitement for your 2014 finances. 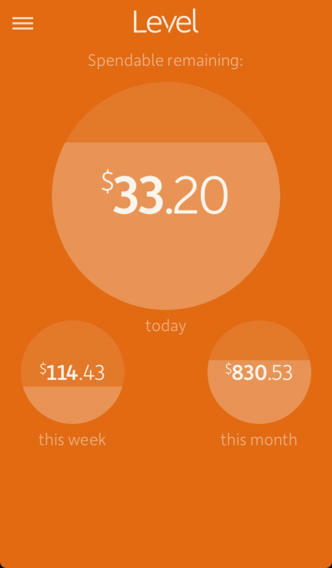 Johnny and I are big proponents of tracking every cent, and budgeting apps make it so simple to do just that. You’ve got your phone with you all the time, so tracking your spending each day literally takes less than a minute. NOTE: All apps listed below are for iPhone. 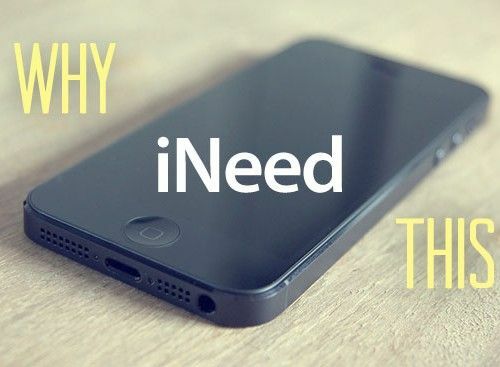 We cannot speak to the availability or functionality on other phone platforms. Everyone has a budgeting system that works for them. For Johnny and me, this is the holy grail. We swear by this app. The design and flow is intuitive and really easy to set up. But the biggest draw has always been that it syncs our budget in the cloud to both of our phones so that we’re always on the same page. This app’s design is simple and intuitive. And it’s calendar-centric, tracking where you are for the month and charting your net worth over time. It’s a beaut, and we’d be using it exclusively if only it had a sync option! This app has it all. You can import all of your accounts, as well as create custom budgets. And the app alerts you know when you’re running low on dough in certain categories. The best part? It has immediate cloud syncing across all of your devices. Suhweet. If you’re looking for the cleanest, most beautiful app for your moneys, here ya go. It automatically links to your bank accounts, and gives you an easy, at-a-glance view of how your remaining budget balance looks on any given day, week, or month. If you don’t have a Mint account, go get one. Now. We’ll still be here after you sign up… Done? Good. This app syncs with your Mint.com account and automatically tracks everything on your phone: your bank accounts, credit cards, loans, spending, etc. It’s incredibly intuitive and it’s all in one place so you can easily see the big financial picture. We use this alongside our HomeBudget app. This brand spankin’ new app looks promising for all you envelopers out there. It’s simple design makes it easy to add and track all of your envelope transactions. Time will tell since it’s a youngin’, but I’m betting this one’s a keeper. If you’re looking for sleek and user-friendly, give this app a try. 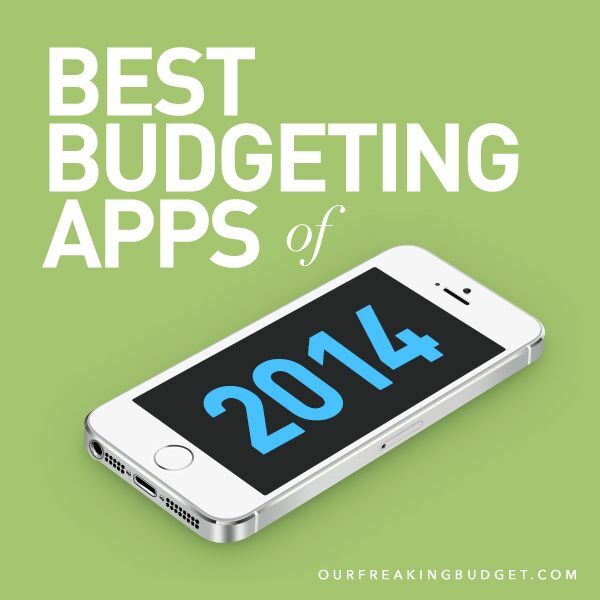 It’s got both brains and beauty, while keeping your budgeting experience super simple. I’m hoping they come out with an update that syncs devices so Johnny and I can use it for ourselves! Talk about helpful! LearnVest not only tracks your transactions, but it also links your accounts and lets you set goals. You can also sign up to get expert help (for a fee) with your bottom line. If you’re looking for a comprehensive money app, this is another worthy option of your consideration. While you’re looking to optimizing your budget with a new app in 2014, don’t forget to optimize your savings with your online shopping, too. Our go-to site for every online purchase is Ebates. Why? Well, they give you cash back when you shop through their site for most online stores. We saved a couple hundred bucks this past year from our normal, budgeted online shopping. There’s no catch, no strings attached, and joining the site is completely free. Free money doesn’t get easier than that, so take advantage of it! 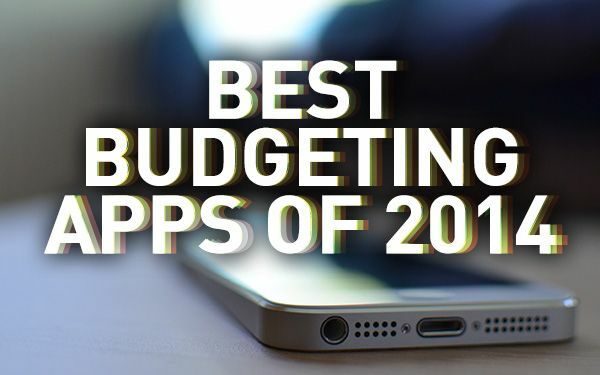 Hopefully one of those apps is just the ticket you need to get back on track with your budgeting this year. Now if we can just find an app that cleans our kitchen while we sleep and makes kale taste like Twinkies, we’ll be all set! 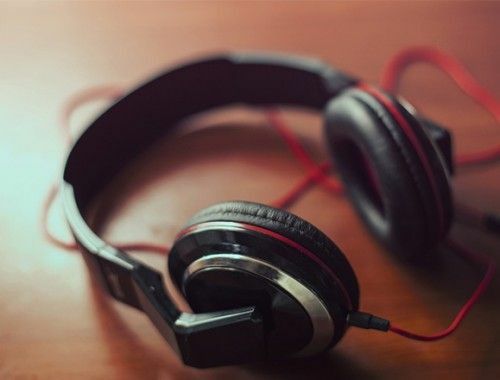 Any other apps you’d add to this list? 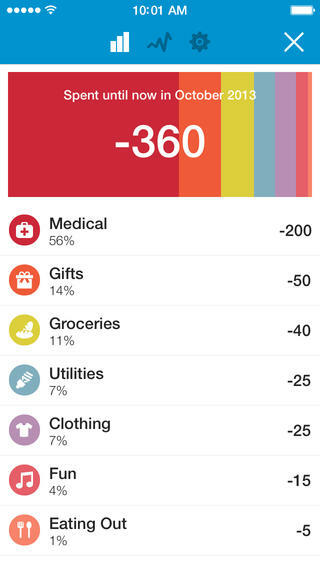 How do you feel about paying money for an app that’s supposed to help you save… money? I don’t pay for apps. There are so many free apps, that I feel like I should be able to find something comparable to an app that cost. I tried to used mint.com however, it doesn’t have my small town bank. I haven’t looked into anything else like it because I don’t want to deal with signing up just not to be able to actually use it. There’s plenty of great free options. Mint probably still takes the cake of the freebies. Bummer about your bank not being linked up. You should tell them to get their electronic act together to make your life easier. I started using You Need A Budget (YNAB) and I really like it. It’s desktop software for $60 but also has a iPhone (and Andriod, I think?) app that will sync to the desktop. I like the functionality of it and found I liked the interface and functionality better than HomeBudget. I started using YNAB as well! The desktop feature is cool, and it syncs really well. It’s a bit expensive, but well worth it in the long run. I’ve been meaning to try YNAB since last year’s personal finance post, but I have a hard time swallowing the price point. It looks really nice and comprehensive, so we need to at least give the trial a whirl. we love ynab. I found you on pinterest, and thought i would look at what you have. I have yet to pay for an app for my phone, let alone one that’s supposed to save me money! I’m hoping to keep that up as long as I can. I’m using an app called Spending, which tracks your income and expenses, and creates little pie charts and cash flow reports based on what you input. That’s a good streak! HomeBudget was the first app we caved on. I don’t think I’ve bought any since, but HomeBudget has proved its worth over the last couple years. I usually hate spending money on apps, but the fact that HomeBudget can sync with my husband’s phone as well might change my mind! Amen. I’m okay with spending a couple bucks if it means saving a buncha bucks. No, it doesn’t have to share the same account. Johnny and I have different accounts. It syncs to both of our phones! I use mint.com. It definitely keeps me grounded and humble. And shows me, WOW, you spent $300 on fast food this month. Yikes! Love Mint. Mint does a really good job at making you feel dumb about how you spend money. But we love the site/app regardless. Errgh, the hidden premium fees. We also really liked the format, but we weren’t aware of the monthly charge to sync it to web. Thanks for letting us and other readers know. 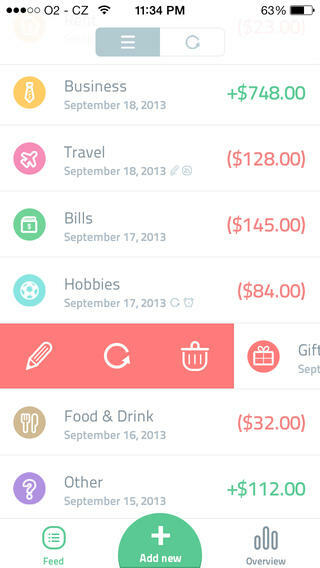 Perhaps I am asking too much… But I want a budget app that I can also jeep my shopping lists on. Suggestions? That’s a great question. We haven’t seen anything in our searches in the App Store, but we’ll keep our eye out for one. I am already using about 7 of these apps, but plan to download several more. I’m all about saving money every possible way I can. I think the most important thing is just to know where you are spending money. One app you’re forgetting is Gas Buddy…Thanks for the suggested apps! Thanks for the great list of apps and the extra ones in the comments. I haven’t tried an app yet for keeping track of my expenses. I downloaded Cassie’s suggestion to start with. Thanks guys, for the recommendation for the Home Budget app. I was hesitant as I don’t live in the US, but I see it has different currencies available (plus the option of mixing currencies, which is great as I have a rental in NZ but live in Australia). This is awesome!! Love your posts, always look forward to them on my Bloglovin’ feed. That’s awesome! We had no idea about the currency, but that’s great to know in the event we ever find ourselves elsewhere in the world. Thanks for your comment, Kelly! is it worth it to have more then one budget app? Personally, we use Mint and another budgeting app. 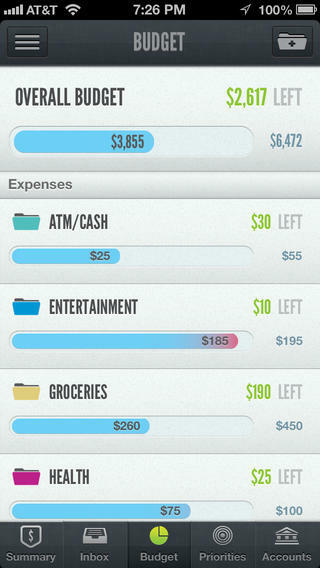 Mint provides us great automated expense tracking and data, while our budgeting app is what we use on a daily basis. I could see this getting cumbersome for others, but it works for us. What is the other app called that you use other than Mint? Hi Stacey! 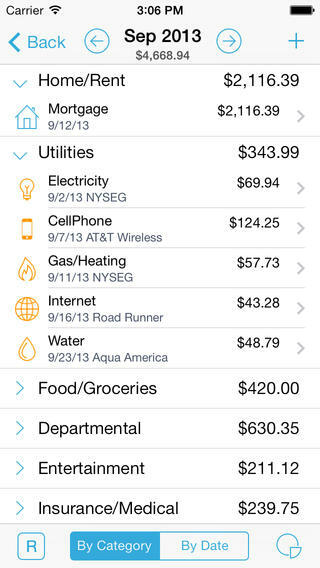 We also use the HomeBudget app, which we’ve both downloaded. It syncs to both of our phones, so if Johnny enters something in, it shows up on my phone too. We’ve really liked it! We got HomeBudget and I really like it so far, still trying to figure out all the screens! BUT I’m wondering if there’s any feature that shows you like weekly income rather than monthly. It’s great to have a list of income and a list of expenses but you don’t get paid all of it on the first of the month. We entered our income on the days we get paid but I don’t see anything that tracks where you are at for the week and/or shows you what bills you can pay this week, next week, etc…kind of like a Ramsey plan type of thing? Any help would be greatly appreciated!!!! Just put the Homebudget app on my iPad. Seems great so far! Does anyone know how to add a future Budget item that is simply one -off? Just can’t seem to make it happen. I bought this app, and it cost me almost 20 dollars… I was really enthusiastic about it. But from the first week it was terrible, I spend so much time introducing all the data and it just erase itself. I ask for cutomer help, and after a week or so, they replay saying it was just a “click” error (so it was on me). ok. I restart again… and after a couple of days not using the computer I check out again this and it was empty again!. I ask for my reciept (not even a devolution) and they just quit answering my mails…. I am still waiting (since 2013)… so no, I do not recomend this app to no one, it seems good and complete but actually is a complete waist of time that I am sure all of you are also lack off like me. I’m not sure which app you’re referring to, but I’m sorry you’ve had trouble! I hope you’re able to find an app that works out! How do you use home budget with mint? Don’t they do about the same thing? What is your daily/weekly/monthly/… Workflow? I’m going to start using something and love this post, but am looking for some best practices: “use this for this and that for that” kind of granular detail for new adopters that want to mimic your flow. Sorry for the delay in responding to your comment, Nic. We’ll definitely put a post together on our best practices as far as Mint and HomeBudget are concerned. 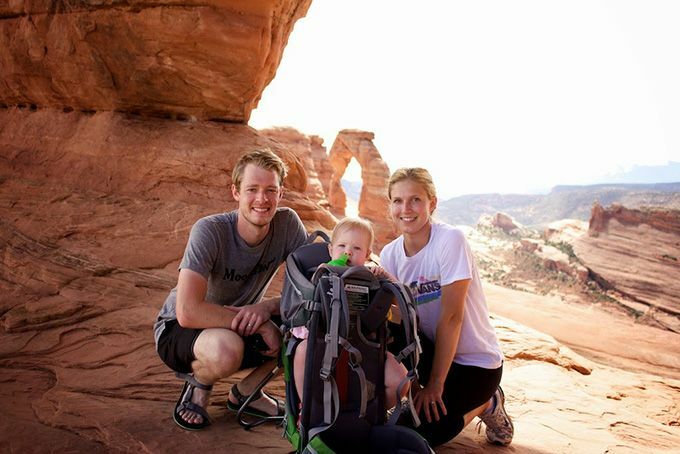 I highly recommend YNAB – it really helped us as a family in two areas: accuracy of our money situation and helping us to save for future purchases. The app is so simple that it almost makes buying things enjoyable! I’m a therapist and several of my clients have completely changed their money situation, decreased their financial stress, and gotten optimistic again about their future. $60 is a steal for this well written, well supported, and constantly updated program. Haven’t found anything better. Do you know if any of these apps can interface with Quickbooks? My husband has expenses for his business that need to get entered into Quickbooks, but they occur between his personal budget expenses, so I usually have to enter them separately later. I am looking for a way that he can enter those without going to a separate app. Any ideas? I would love to continue using Mint but unfortunately I have 2 teen accounts for my kids attached to my bank account and Mint includes their money in with mine. I have not found a way to remove those on Mint. Therefore, Mint tells me I have more money than I actually have which can be detrimental! You can hide any linked account from Mint. I had the same issue and this took care of the problem. Login to your Mint.com account. Click the Profile link at the top of the page. Click the Hide icon in the right-hand corner of the pop-up. Select the radio button for the account you wish to hide and decide if you want to hide it from Budgets & Trends or Everywhere. Is there an app that allows you to add and label your own subcategories? Also, is there one that will let you go in and add expenses you’ve had in the past? New to this but need to be able to do that and be able to print out past monthly budgets. Thanks! Thanks so much for this article, I can’t wait to give a few of these a try. What surprises me is the number of people commenting who refuse to pay for an app, no matter how much value if can contribute to their lives. Usually you’re only talking about a one-off expense of a few bucks, and seriously – these apps take months of development and a lot of brain power to develop. Obviously, you people are not programmers – I used to be and so I understand how much work goes into them, and have no qualms paying for a good, helpful app. Can you help me? I need an app that allows our family to budget from the 15th of the month to the 14th of the next month. Is there such an app? Hey, just wondering if any of these apps sync with the phones calendar? I wish. None do that I’m aware of. If you’re looking for calendar-based budgeting, Dollarbird’s budget is based on that. I use SmartAmount. This unconventional app allows me to make a prediction on my future budget. Free and for Android. Have you guys checked http://www.budgetcalendar.net just launched on android and ios coming very soon. calendar view with auto sync. Financial management is Greek to many people. However, we all understand how important it is to keep track of our expenses. Indeed, the easiest way to stick to a budget is to do regular accounts. This is where finance applications will come in handy. I would like to add Zenmoney. 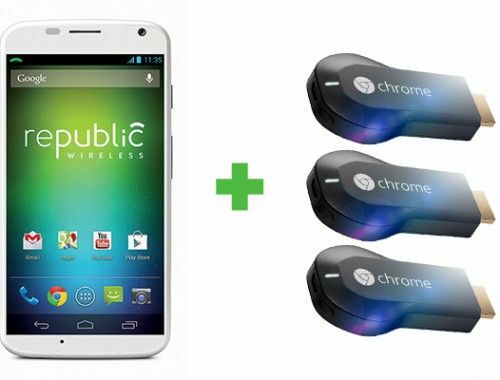 and available simultaneously from any of your computers or mobile devices, synchronization isn’t required. By means of this app you can gain more awareness about your expenses and ultimately reduce them and save your budget. Would anyone know of an app that can handle two currencies? I am an expat living outside of the US and need this functionality.